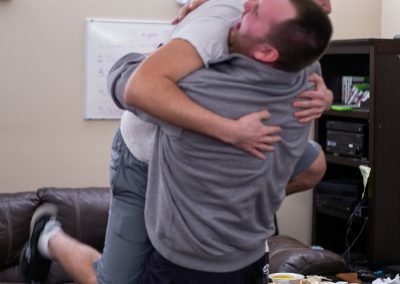 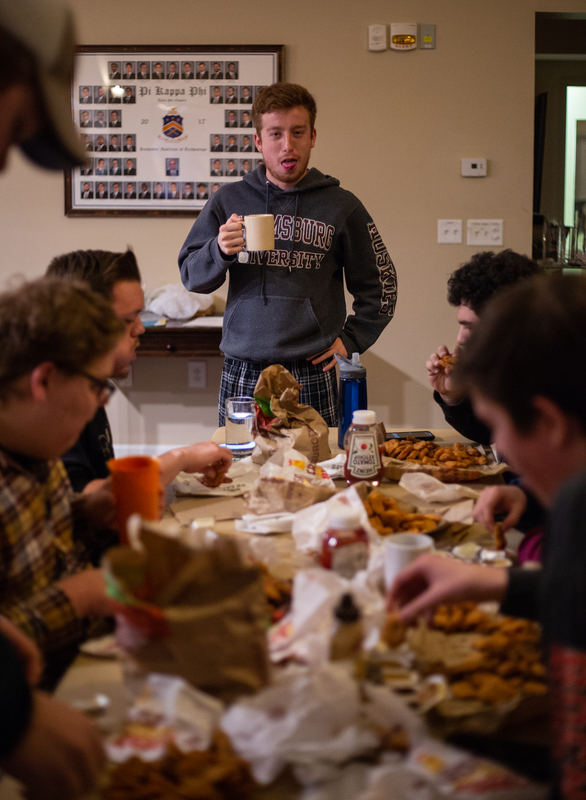 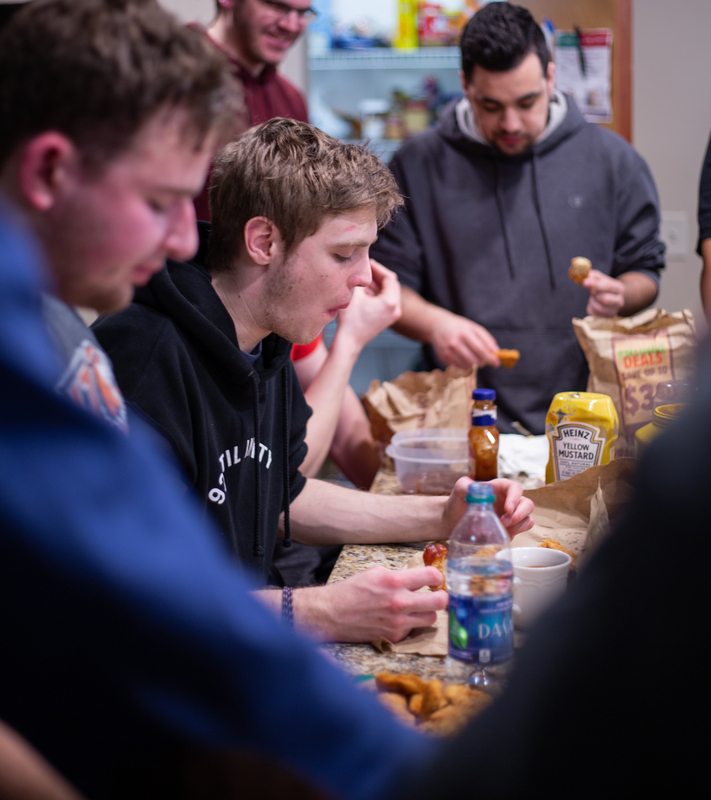 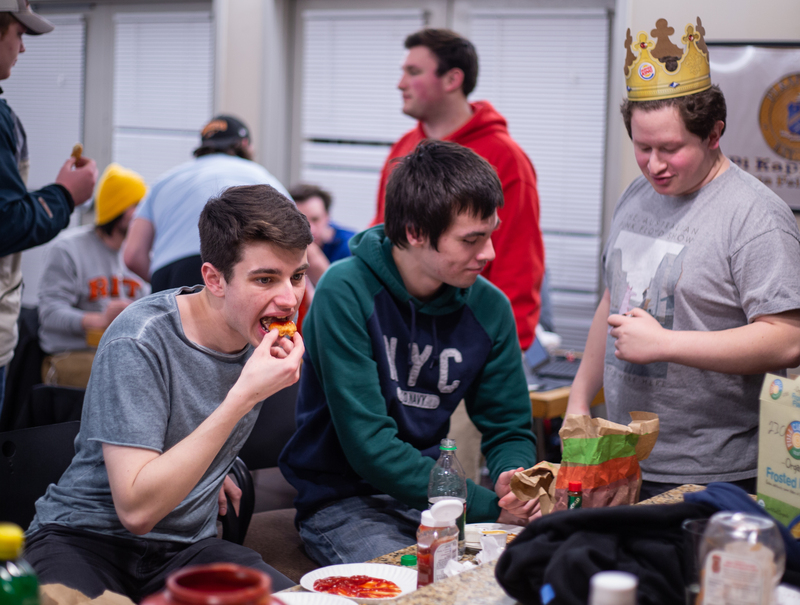 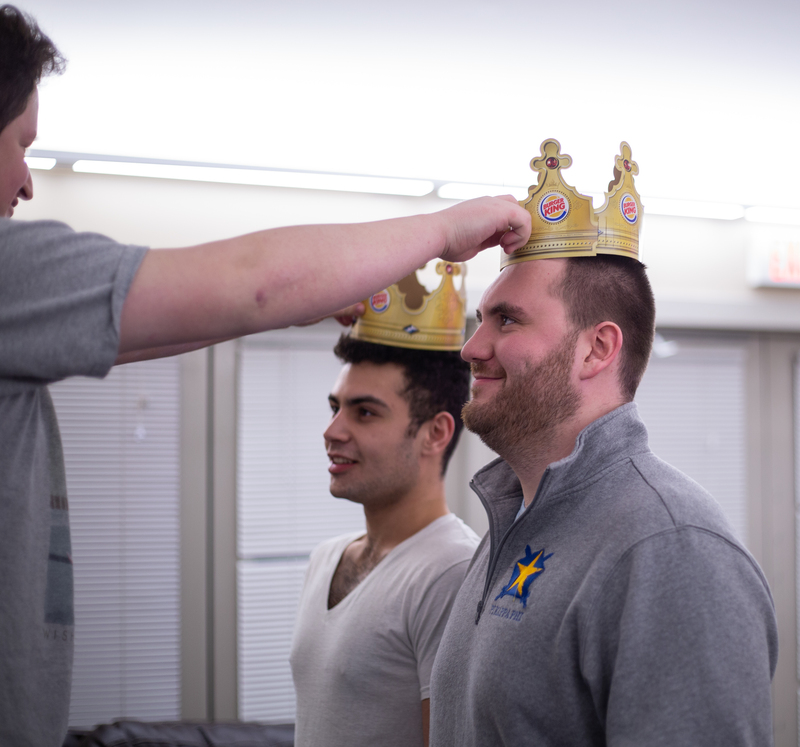 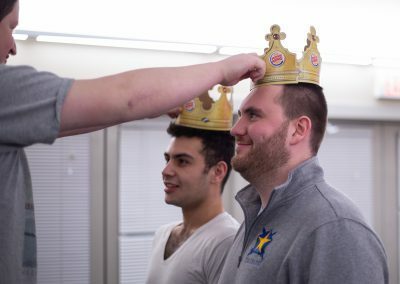 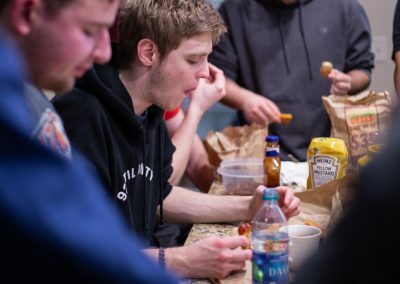 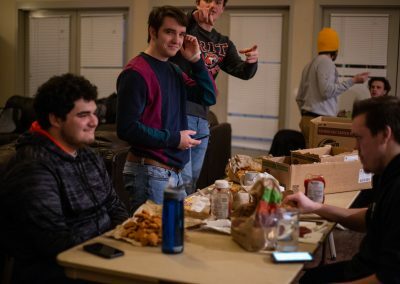 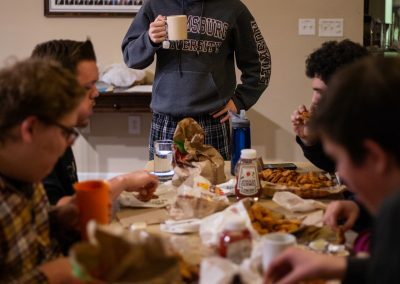 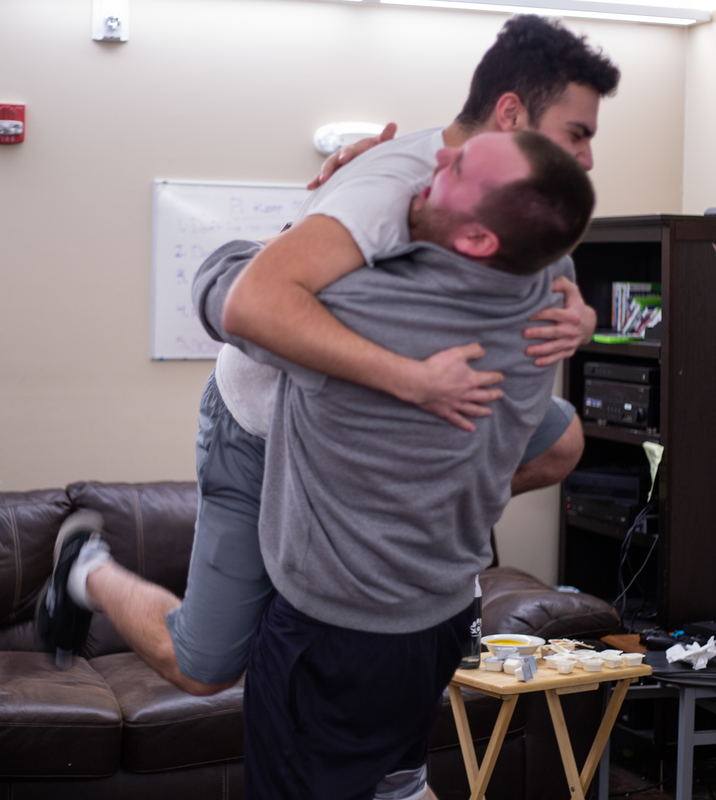 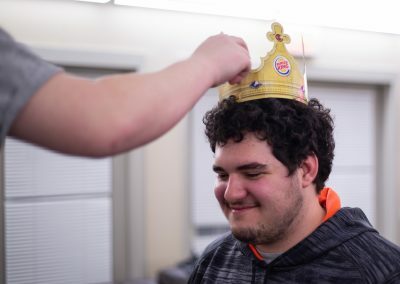 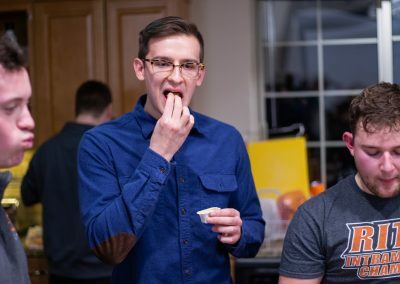 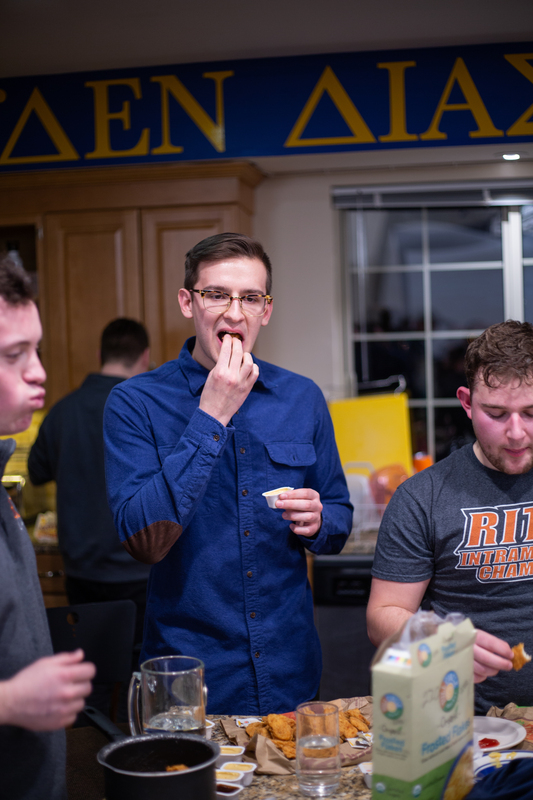 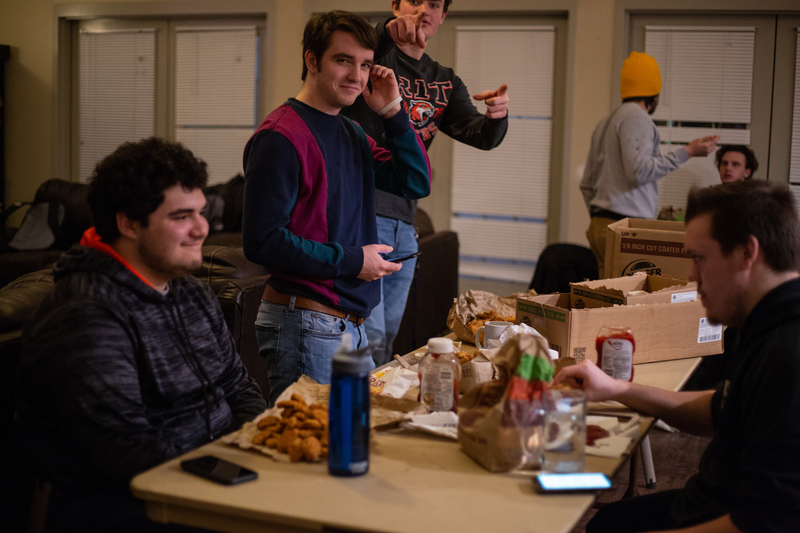 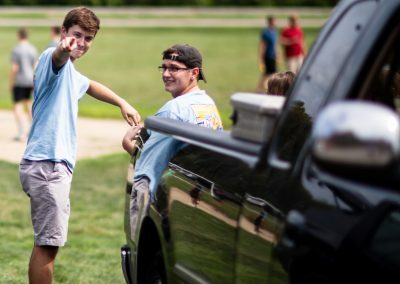 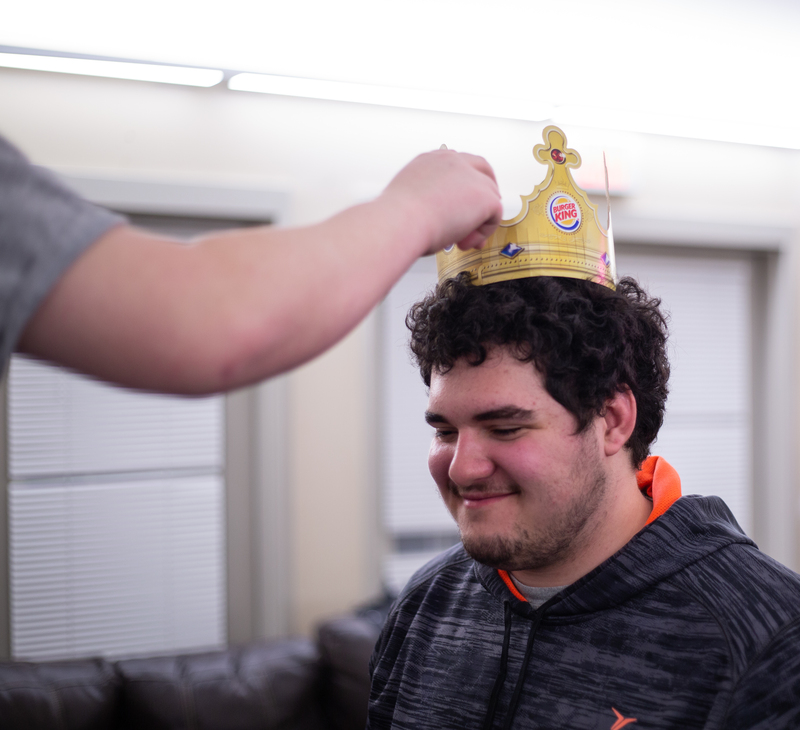 For a brotherhood event, our brothers competed in teams of 2 to see who could eat 100 chicken nuggets the fastest. 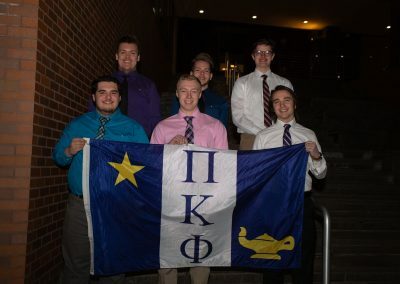 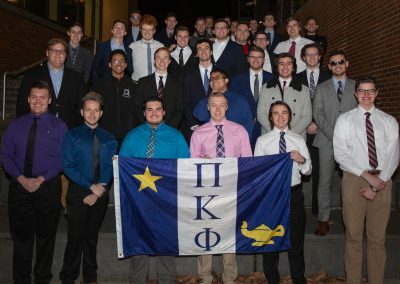 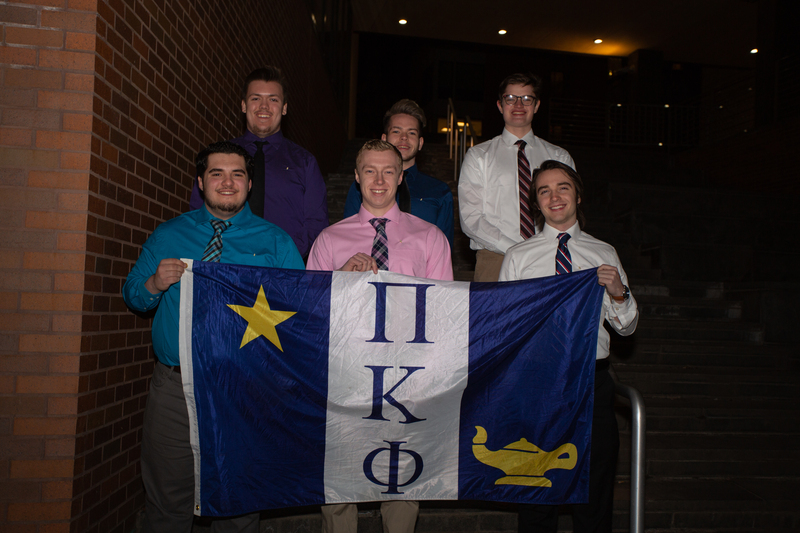 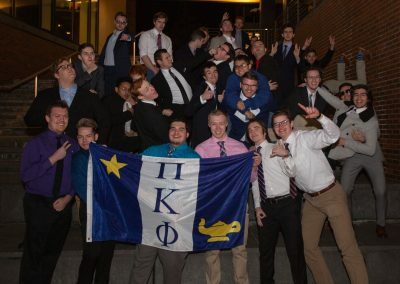 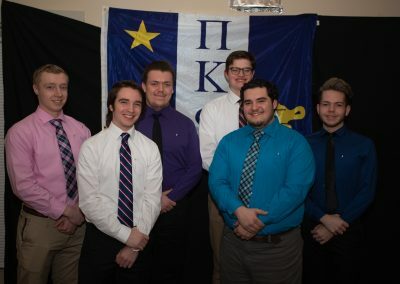 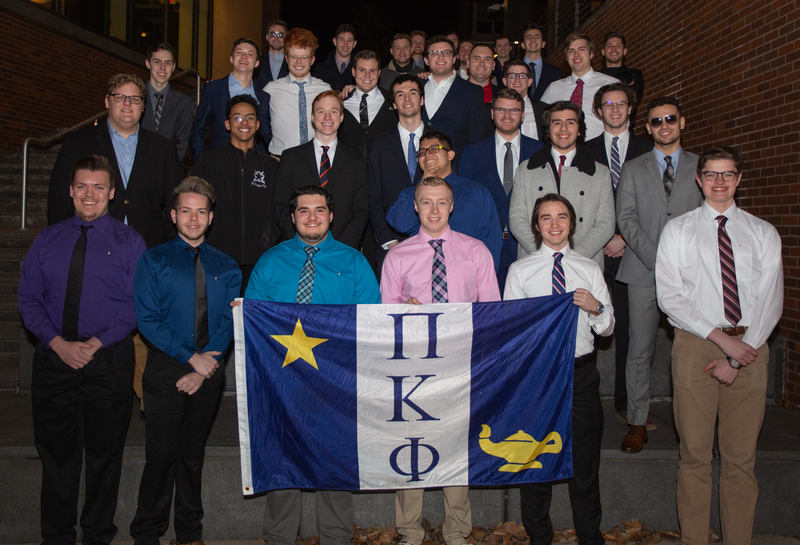 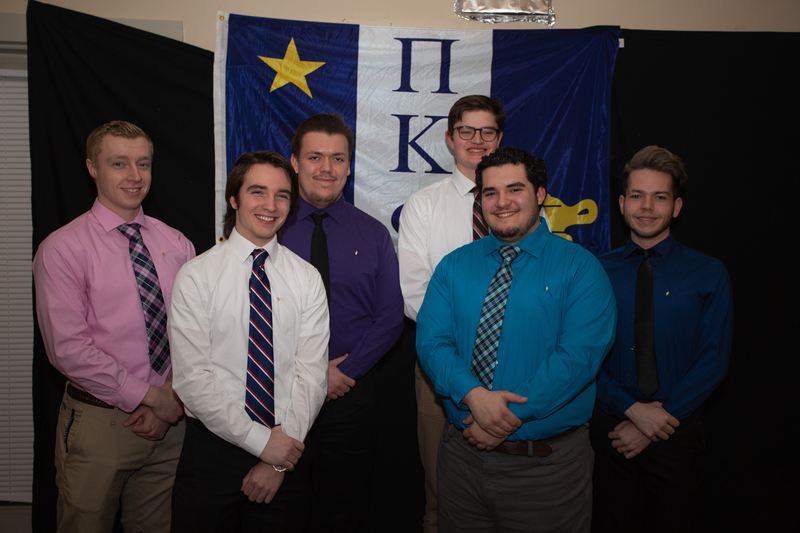 Our Spring 2019 Associate Class, Phi Class, began their journey towards brotherhood. 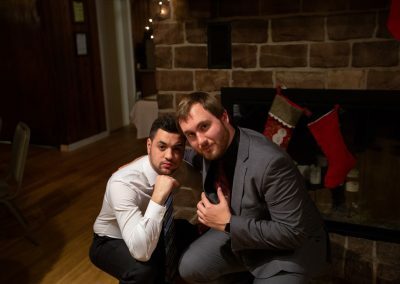 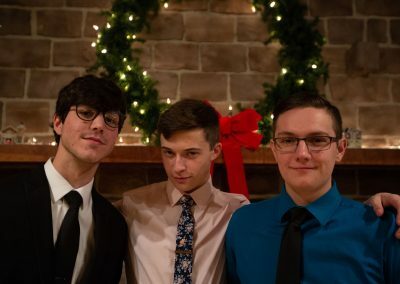 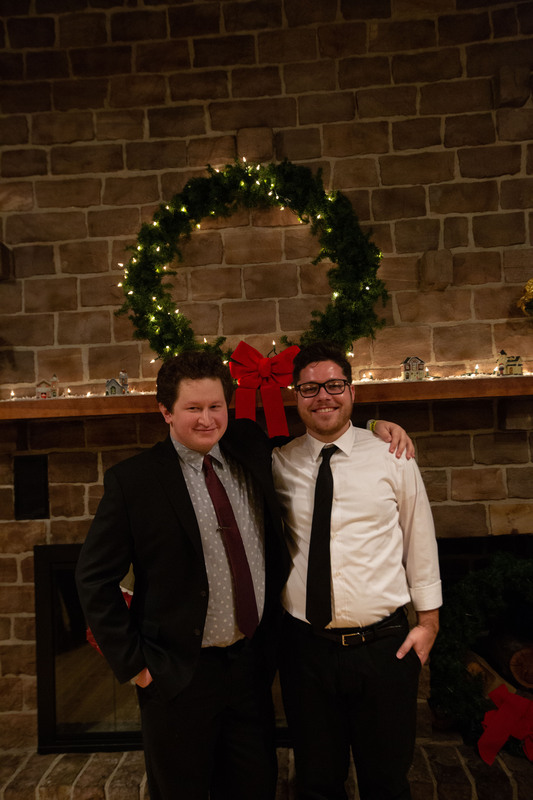 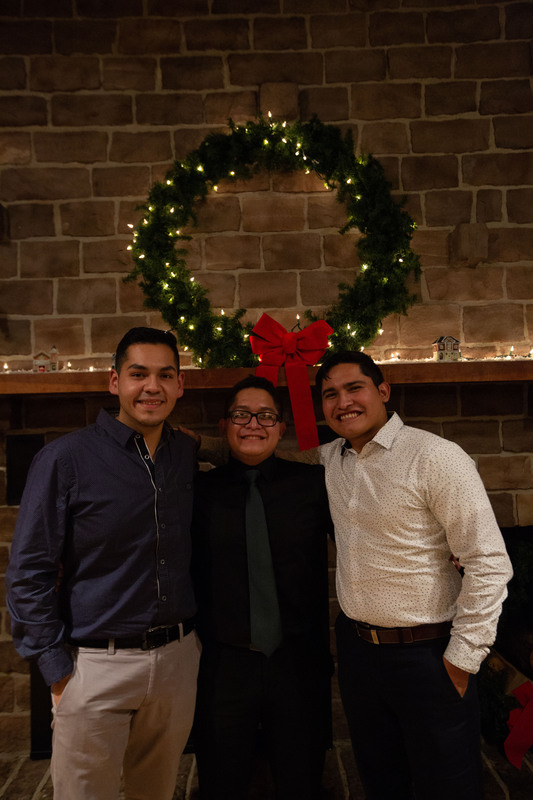 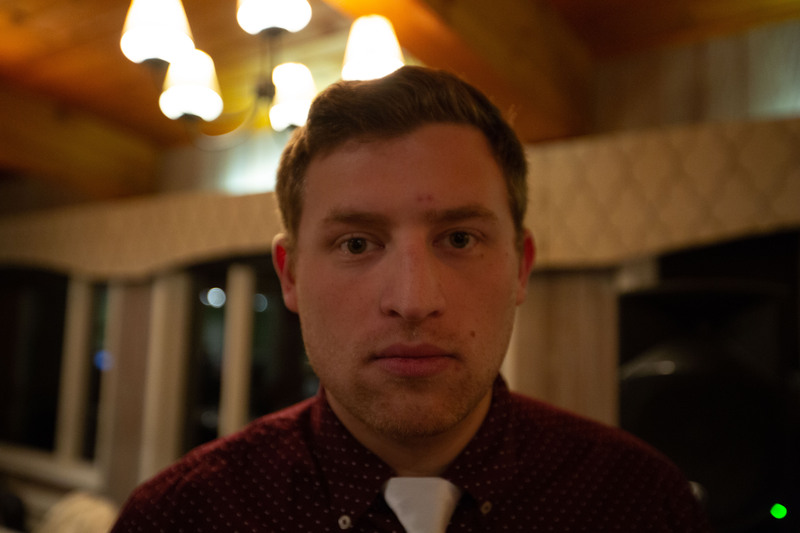 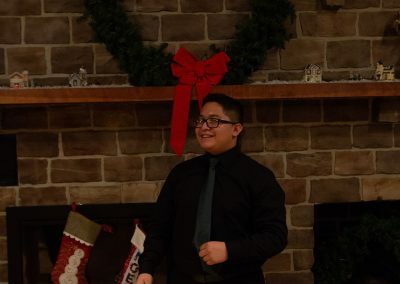 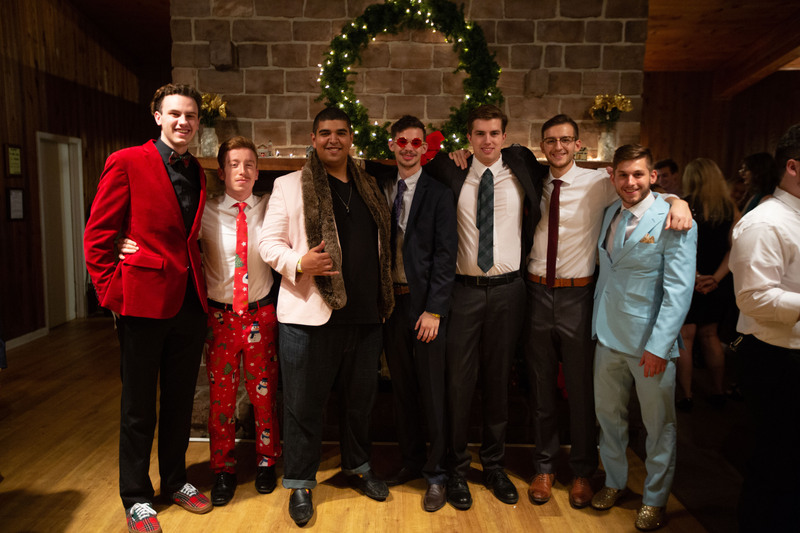 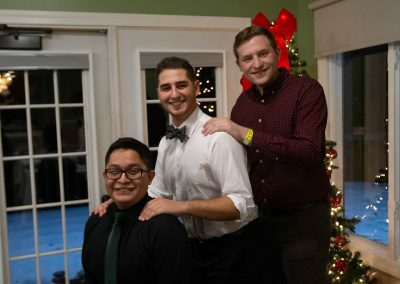 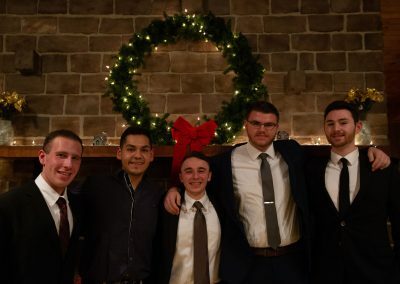 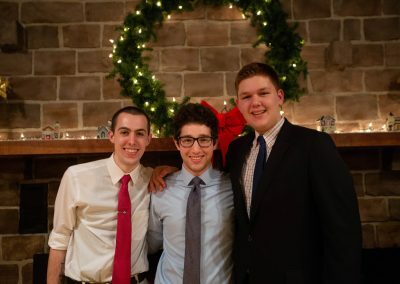 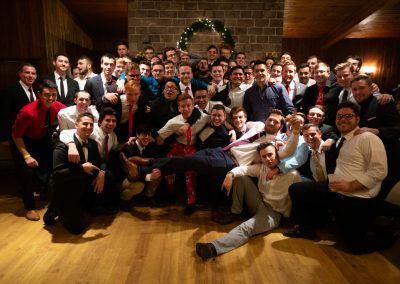 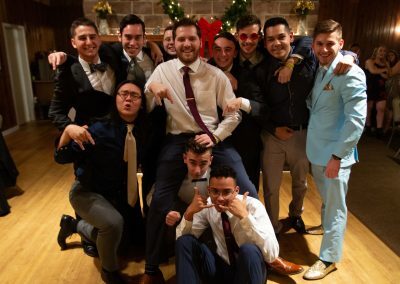 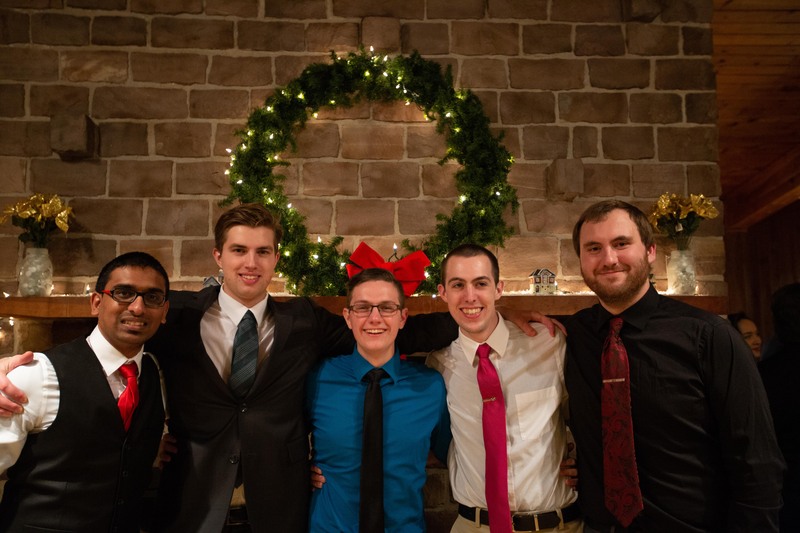 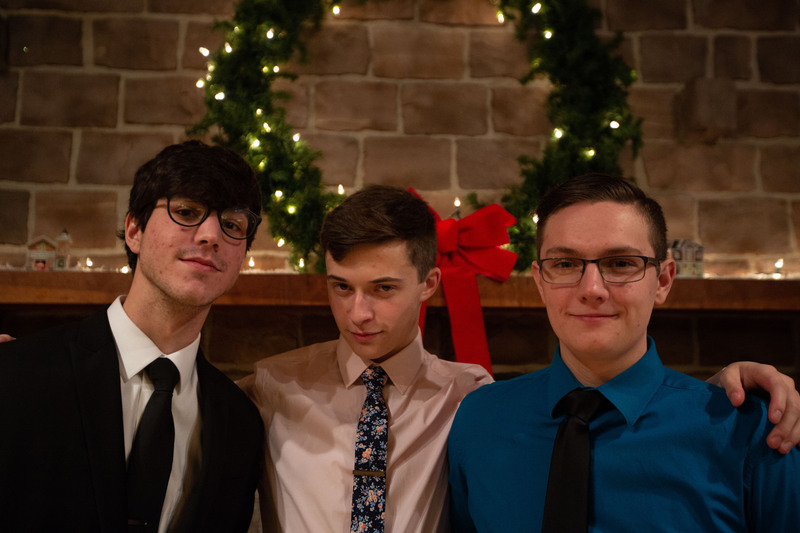 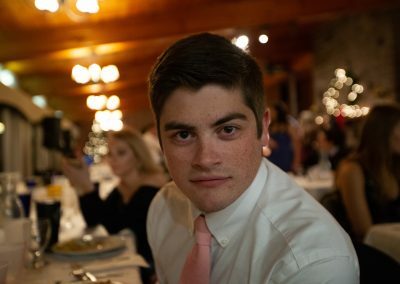 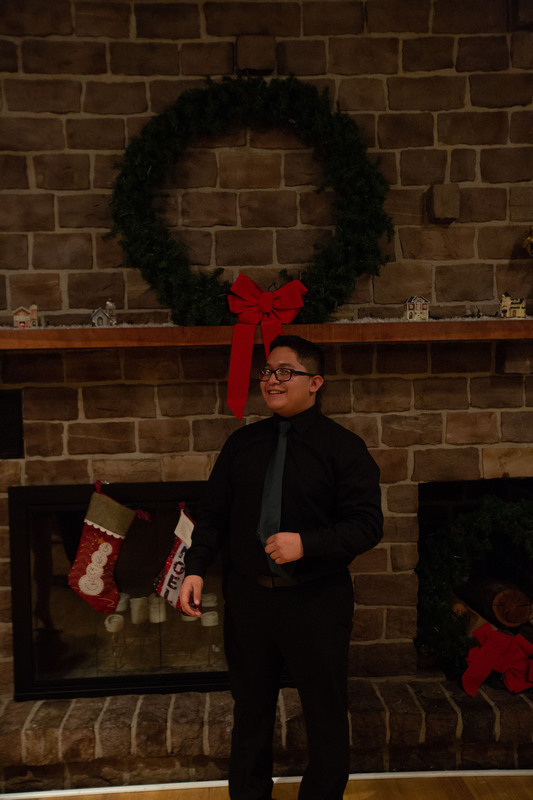 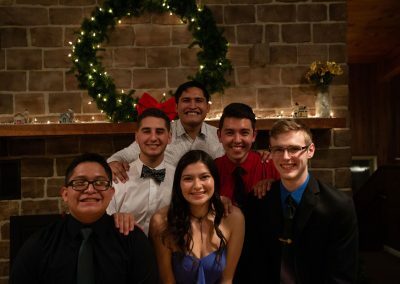 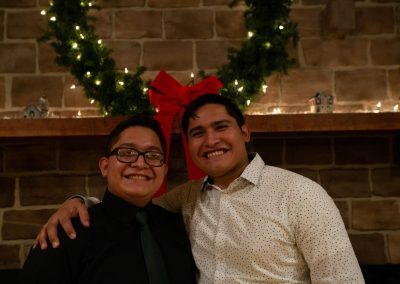 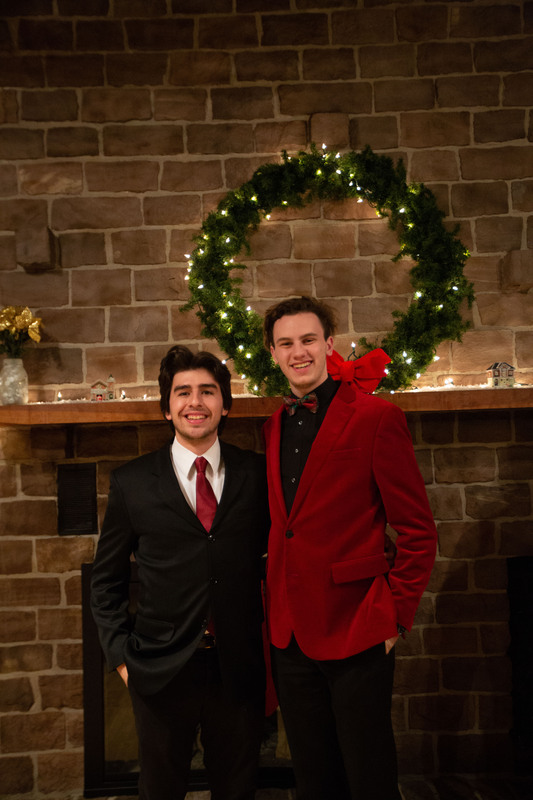 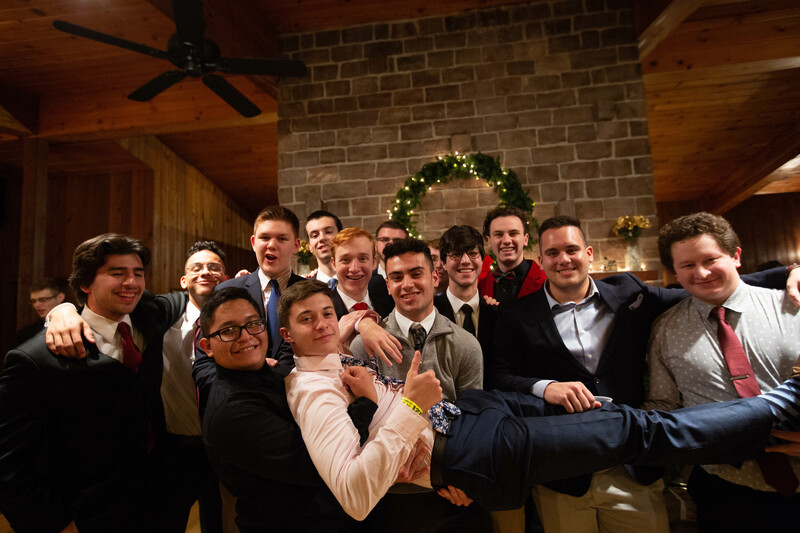 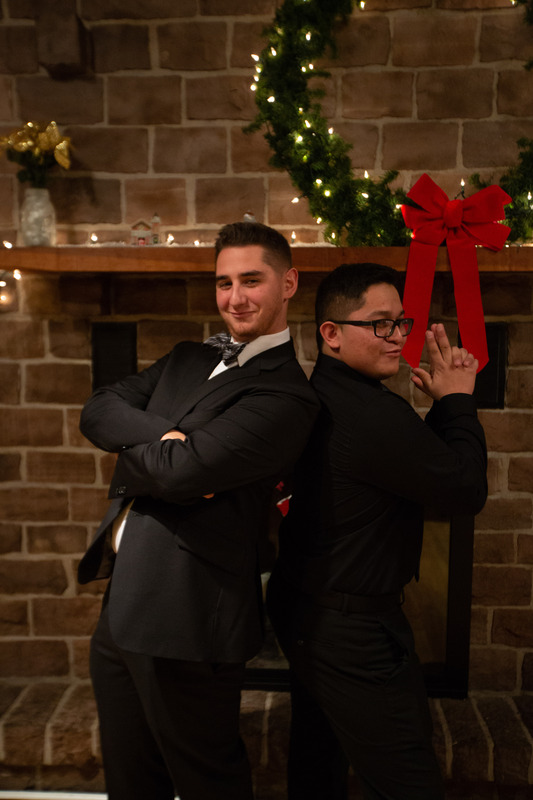 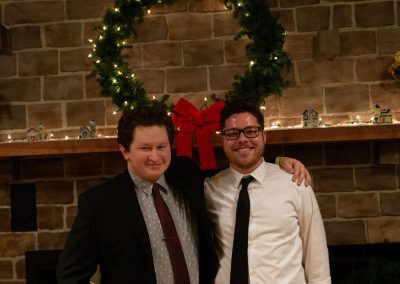 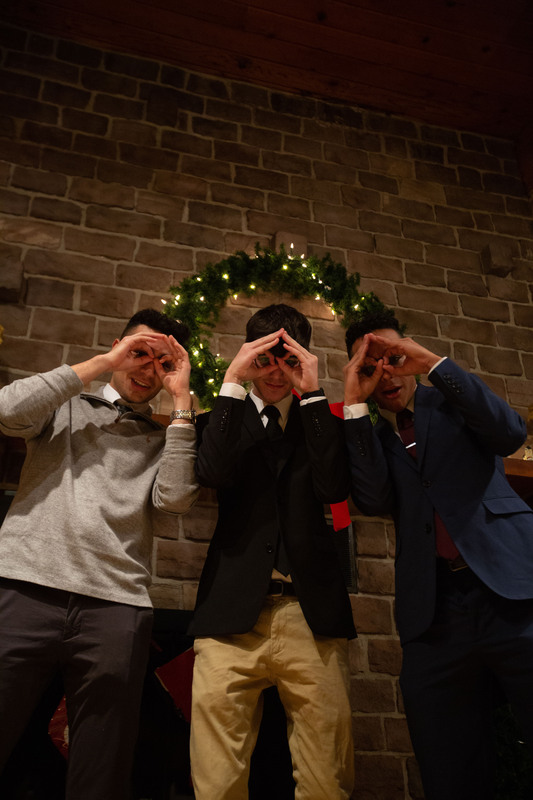 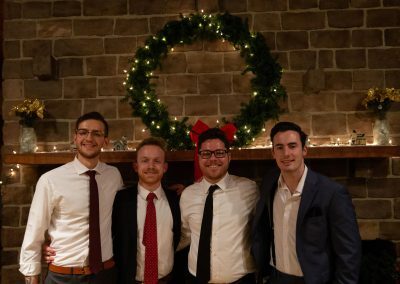 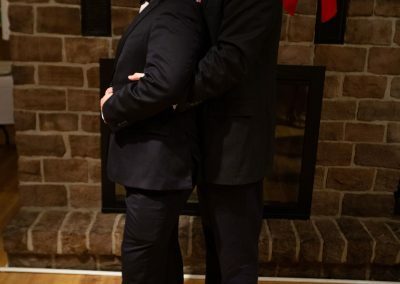 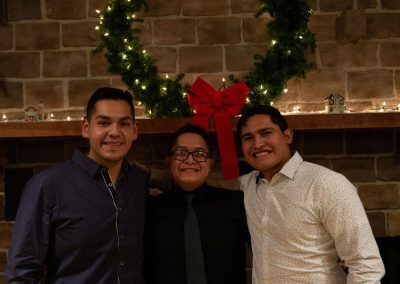 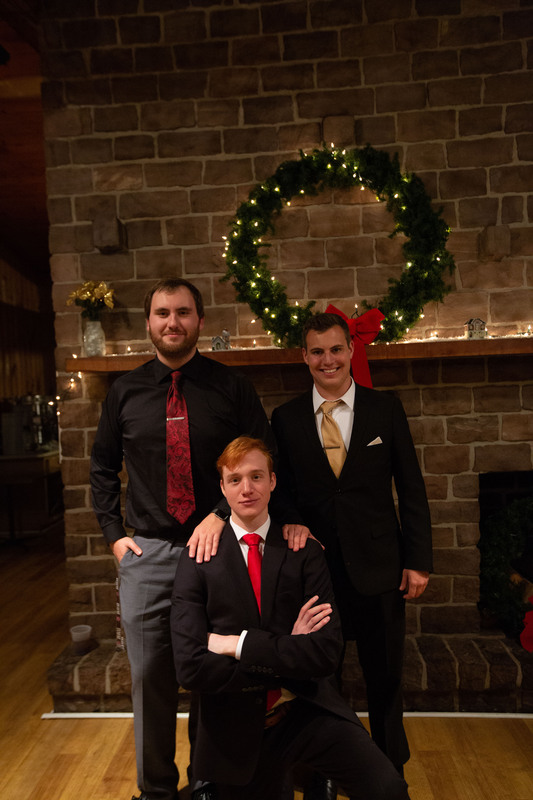 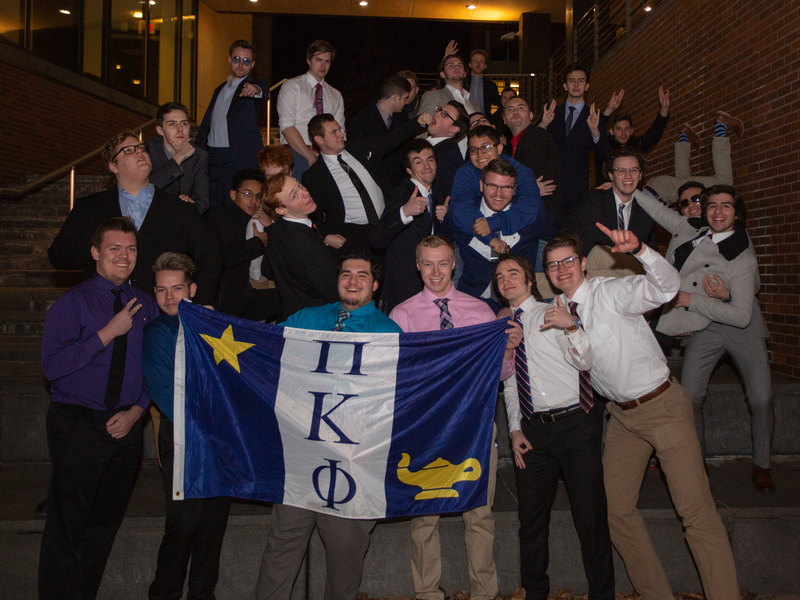 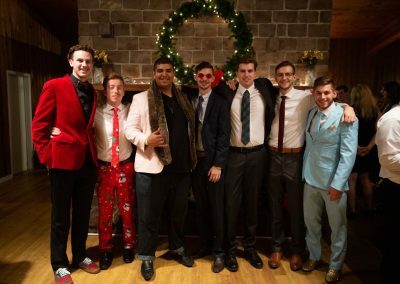 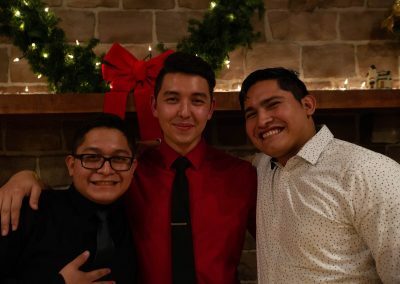 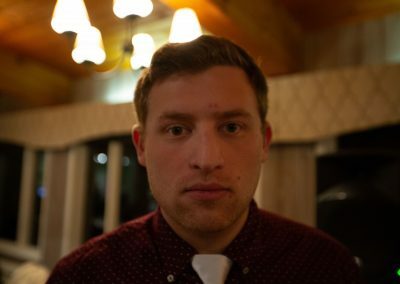 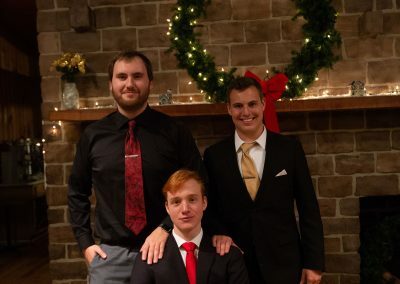 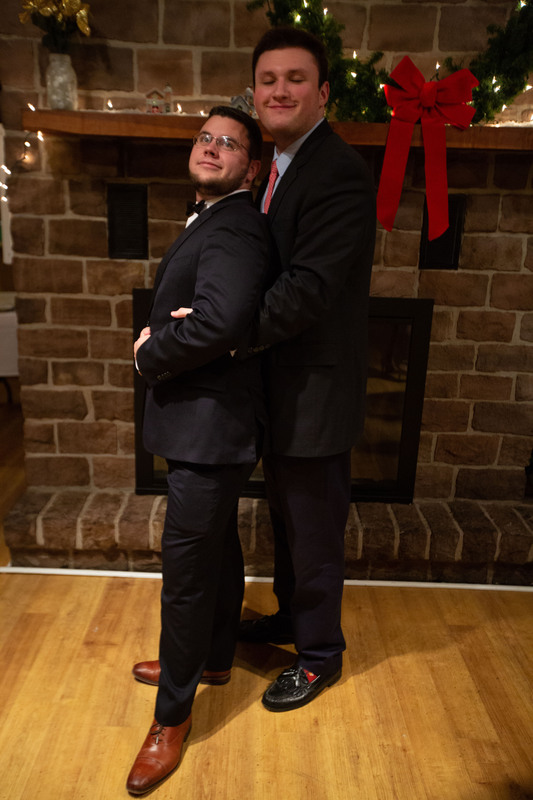 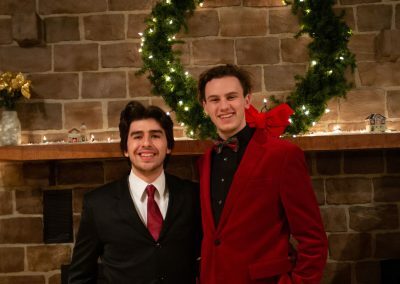 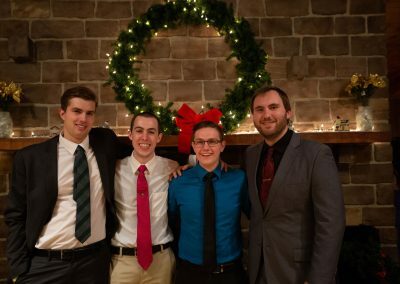 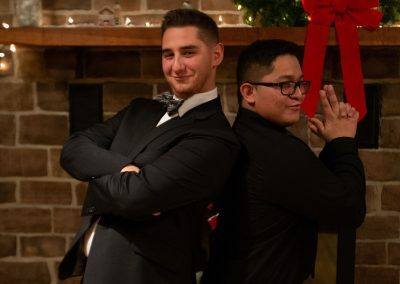 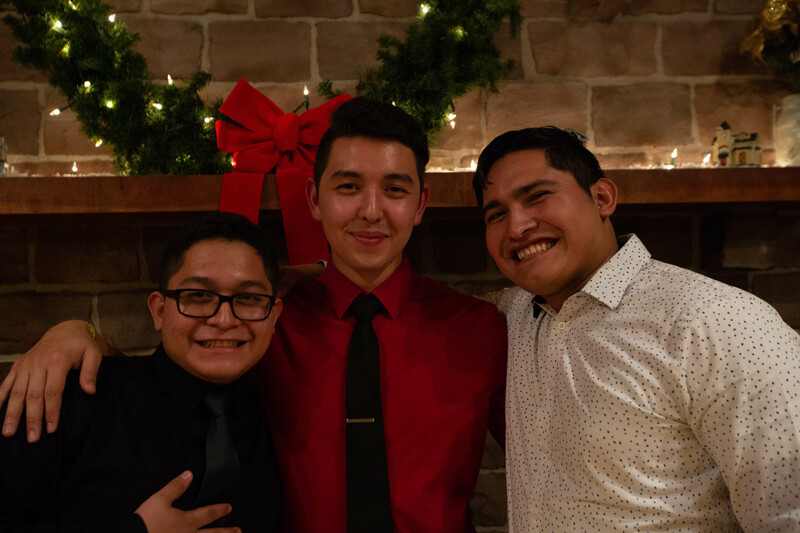 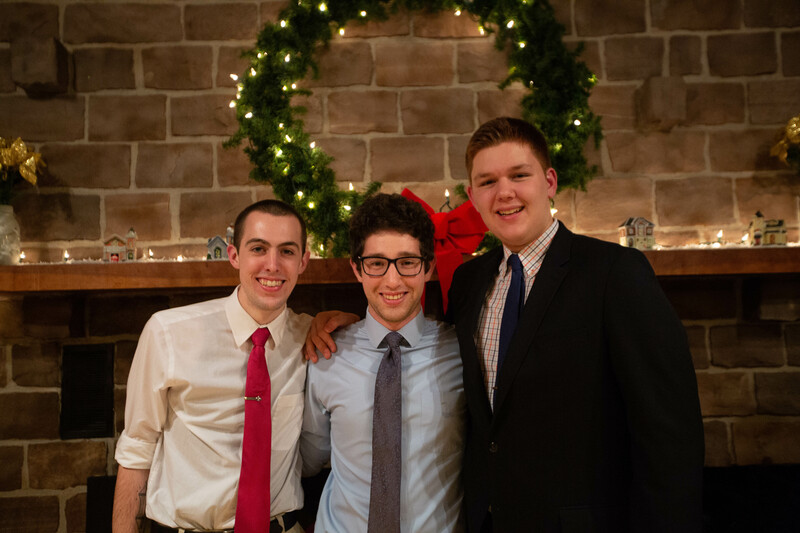 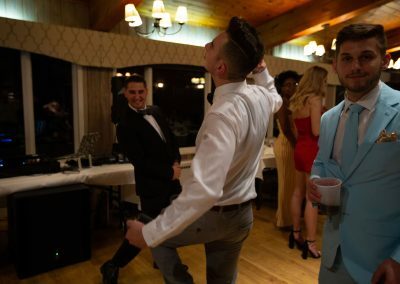 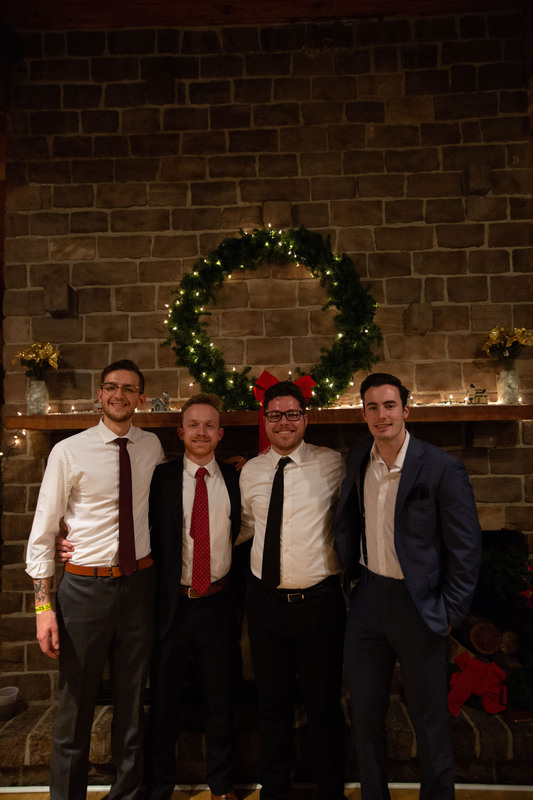 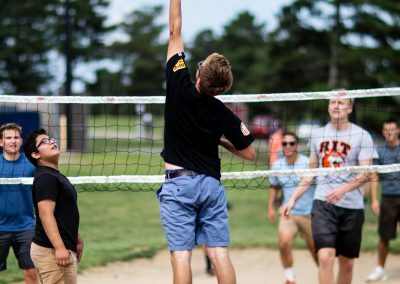 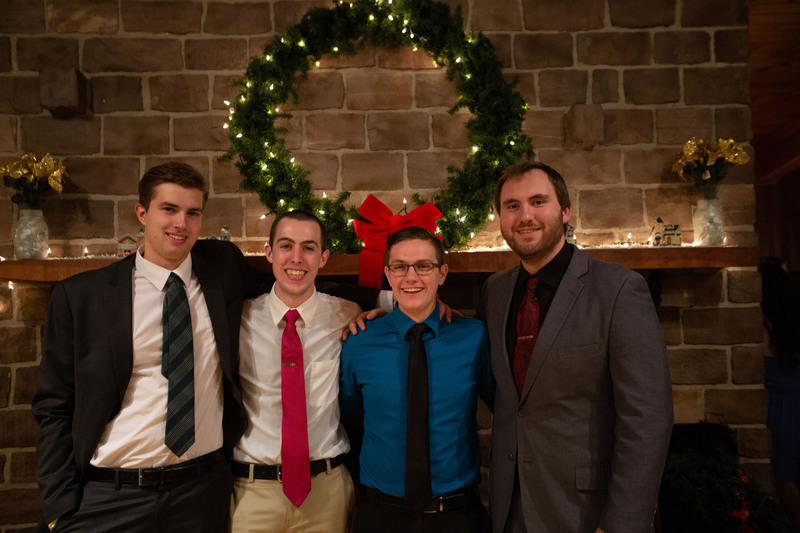 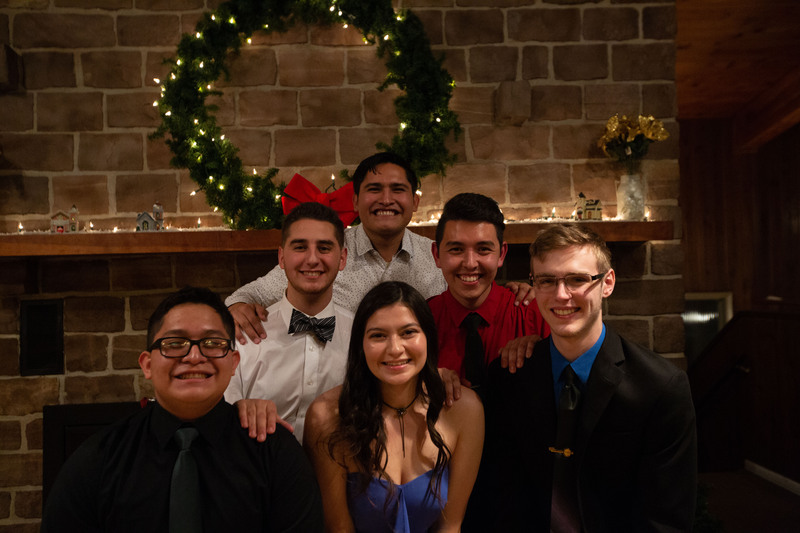 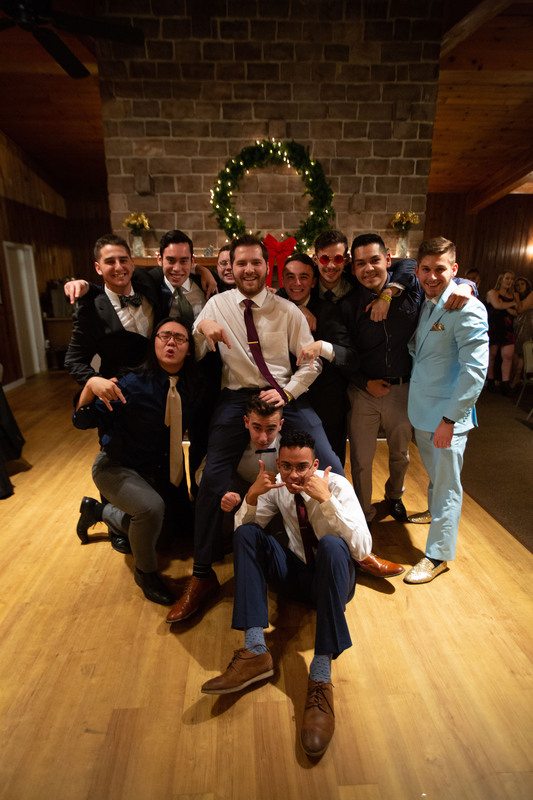 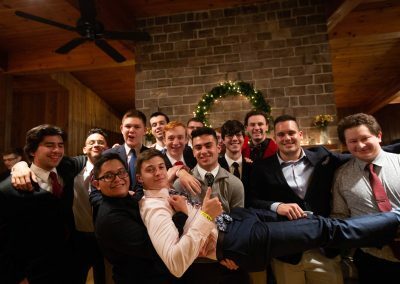 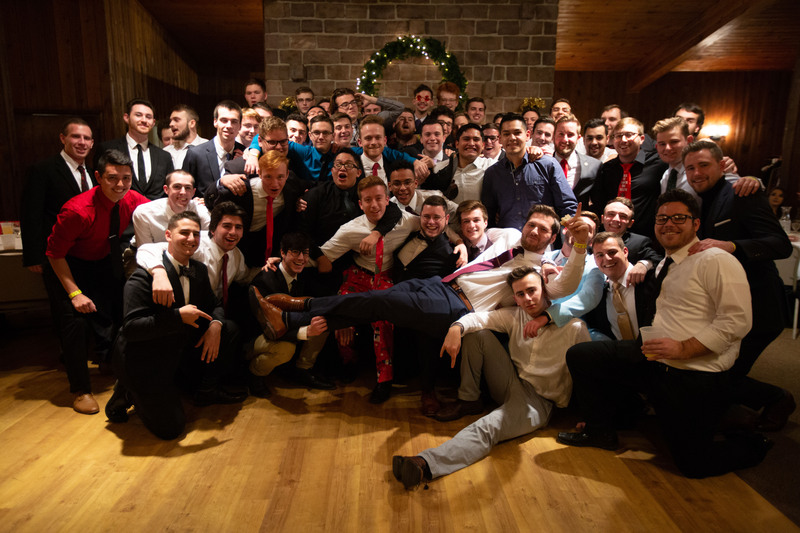 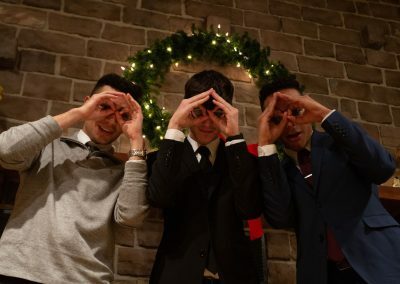 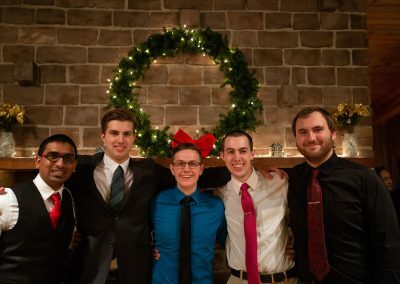 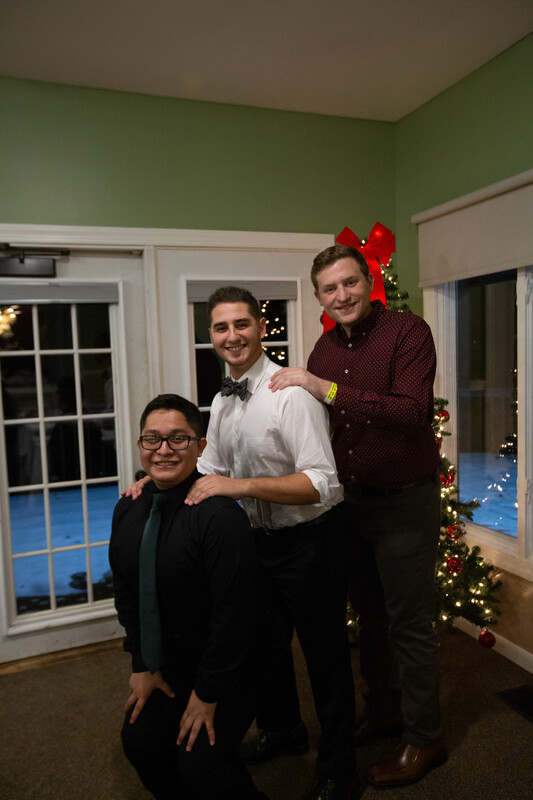 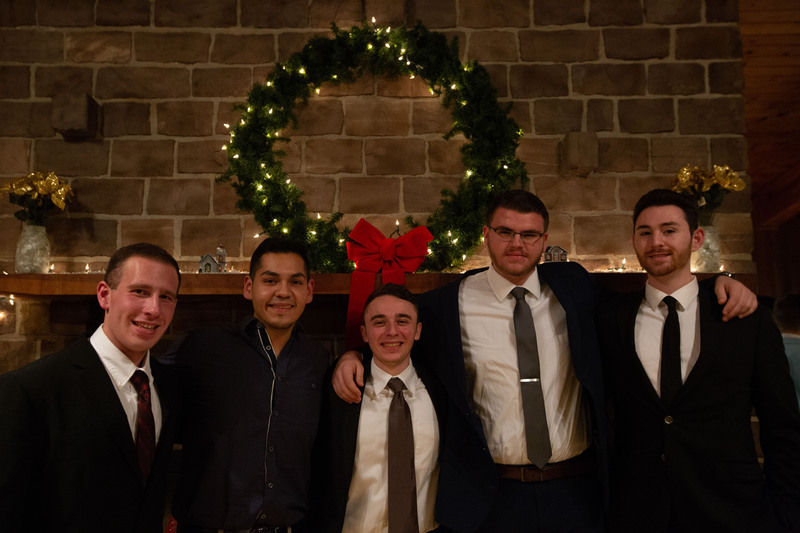 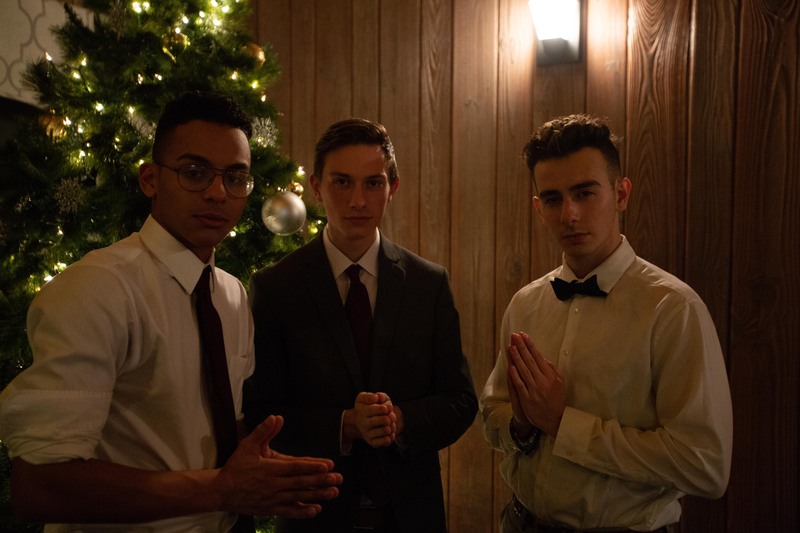 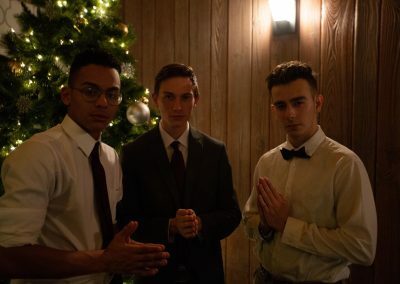 Our annual semi-formal event was a night of fun and brotherhood. 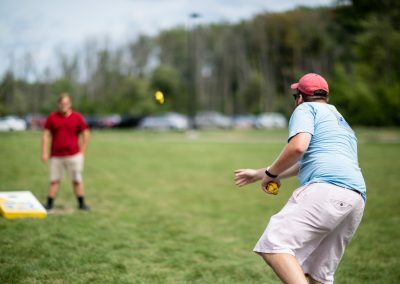 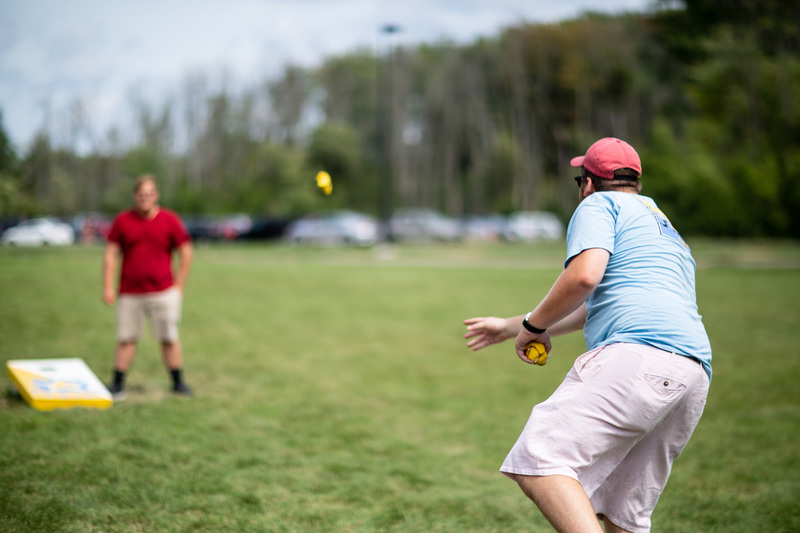 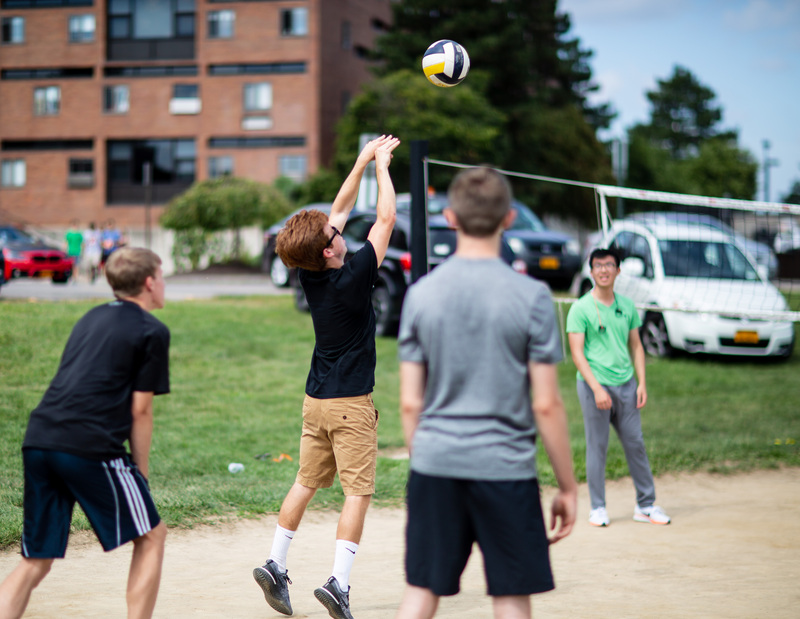 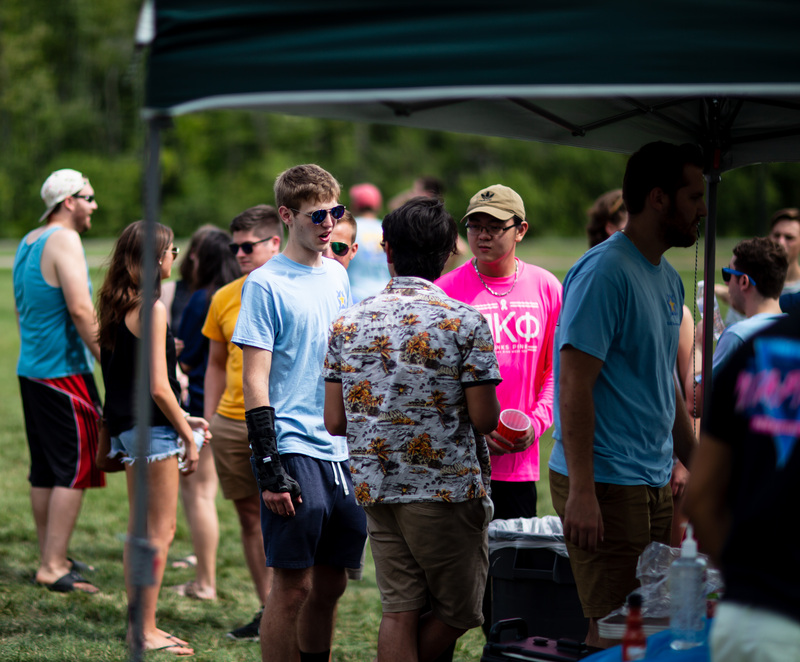 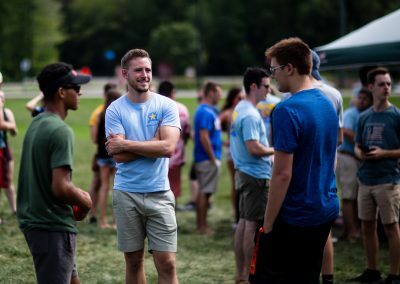 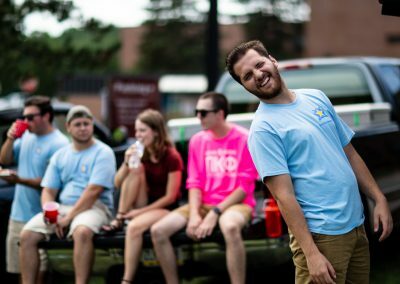 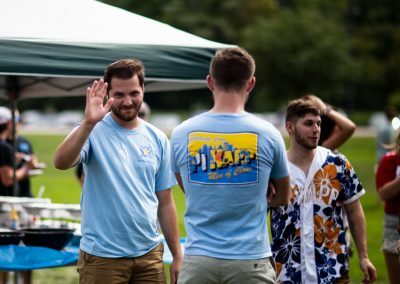 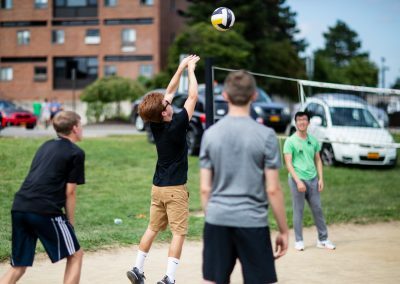 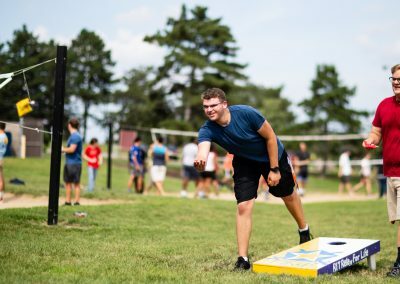 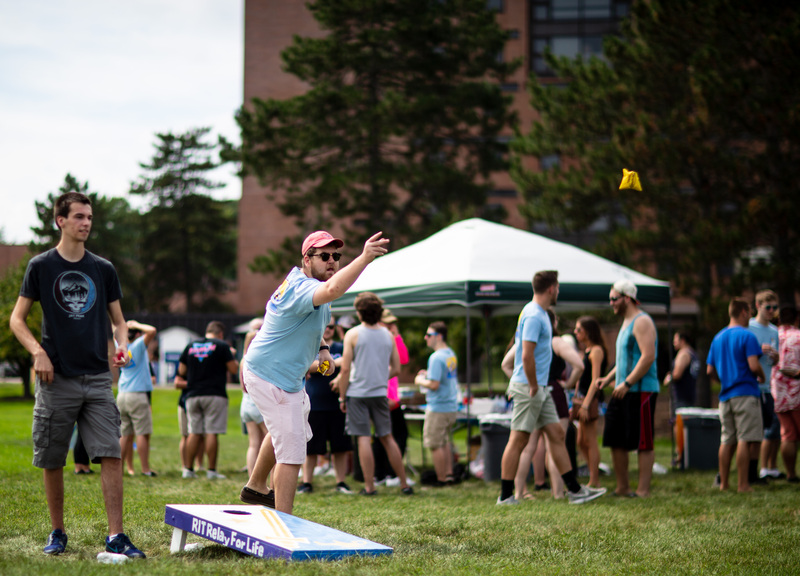 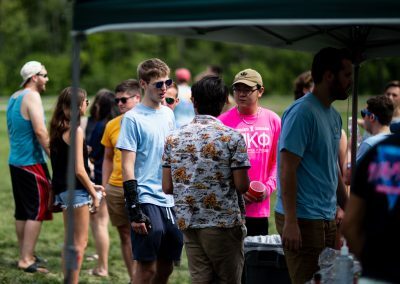 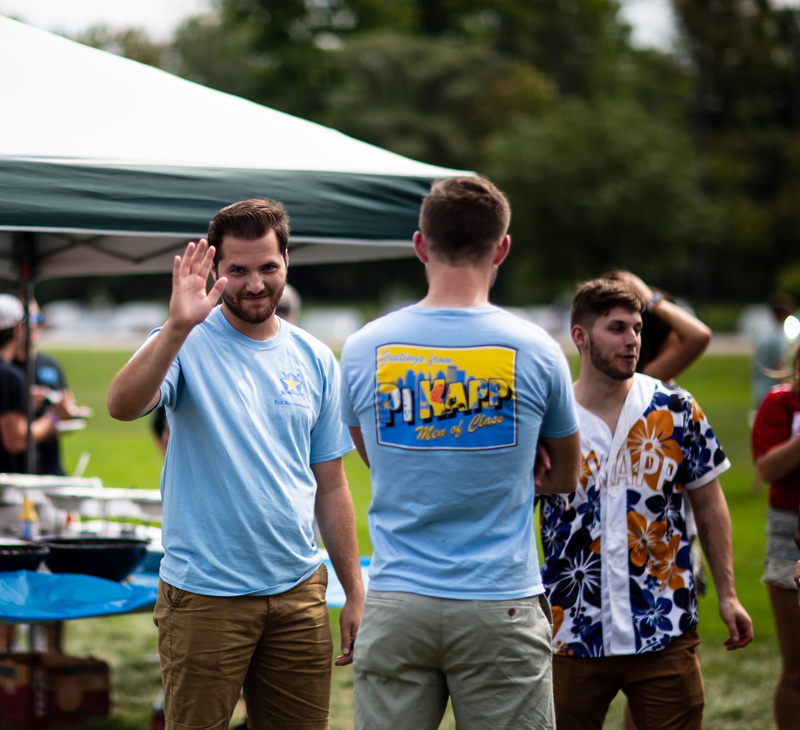 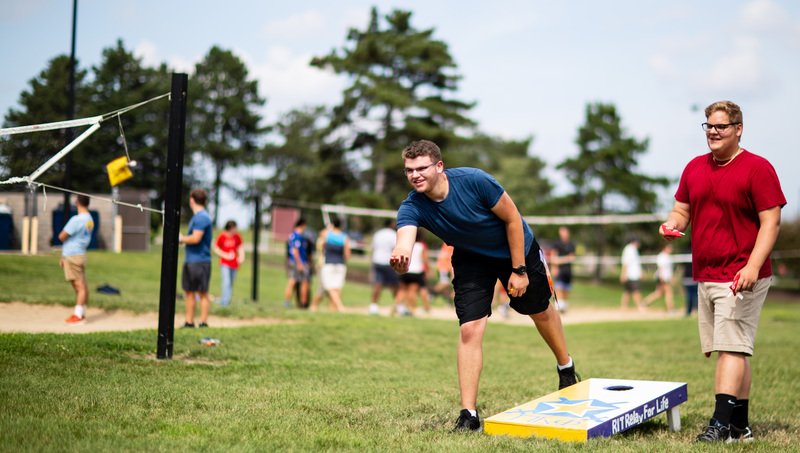 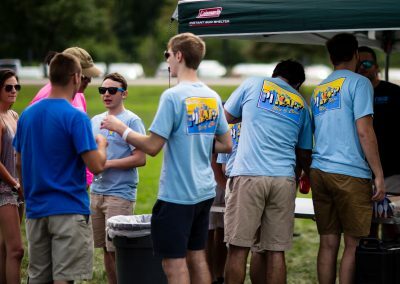 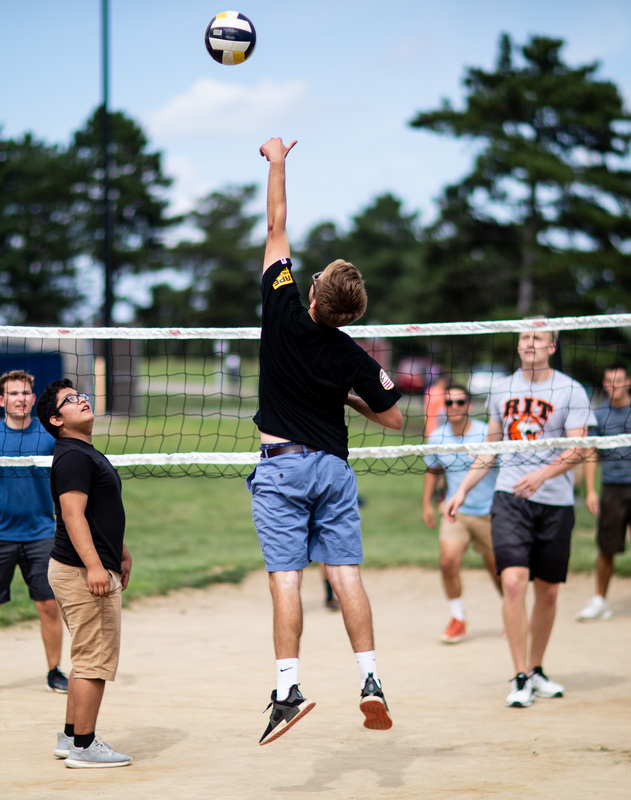 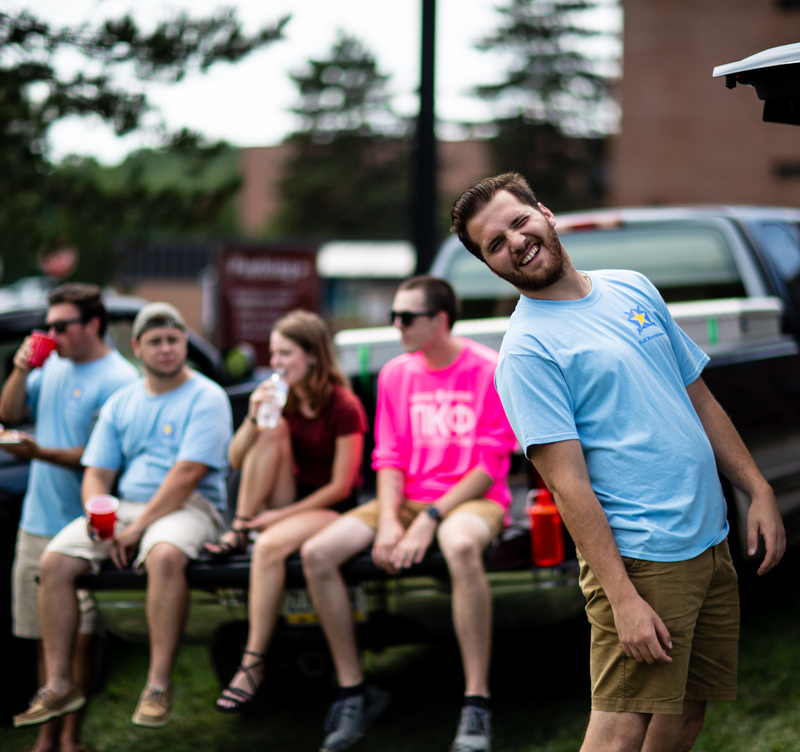 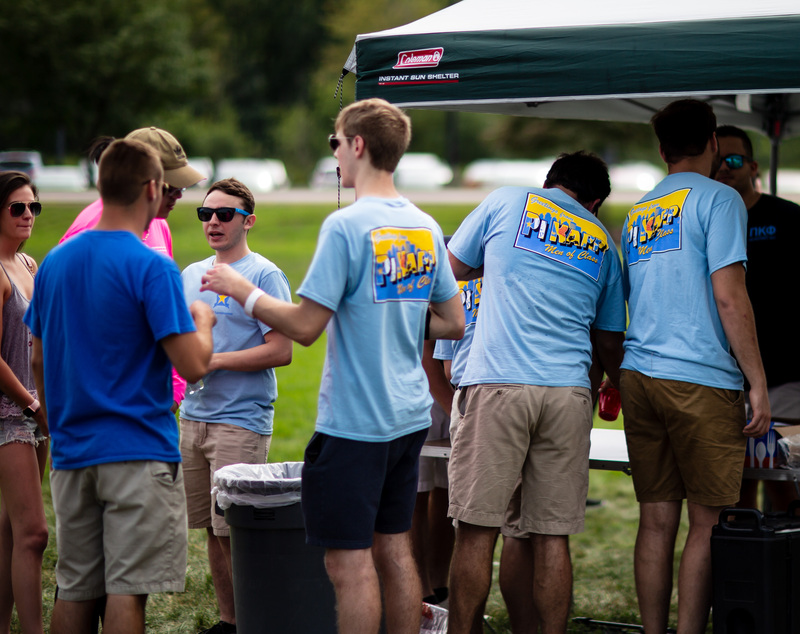 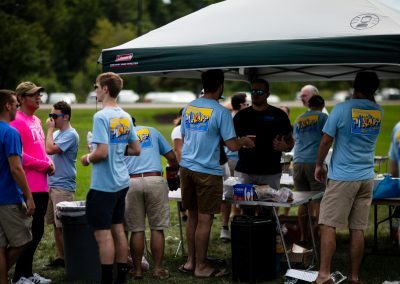 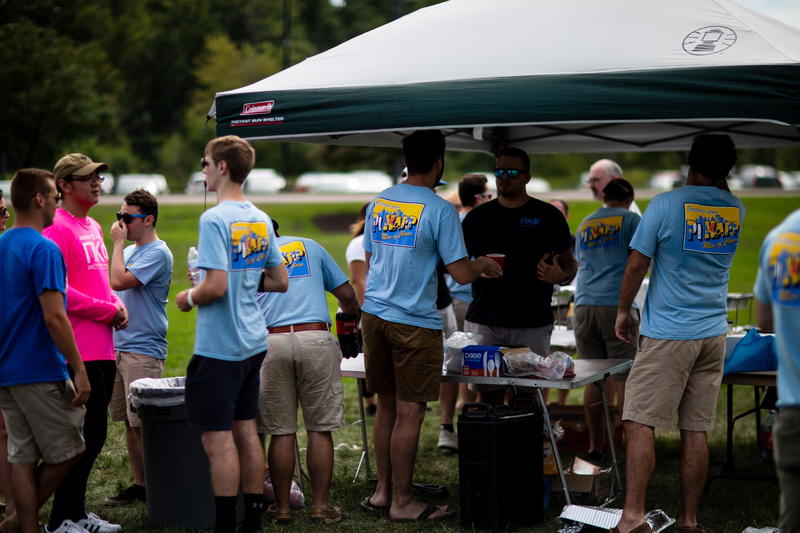 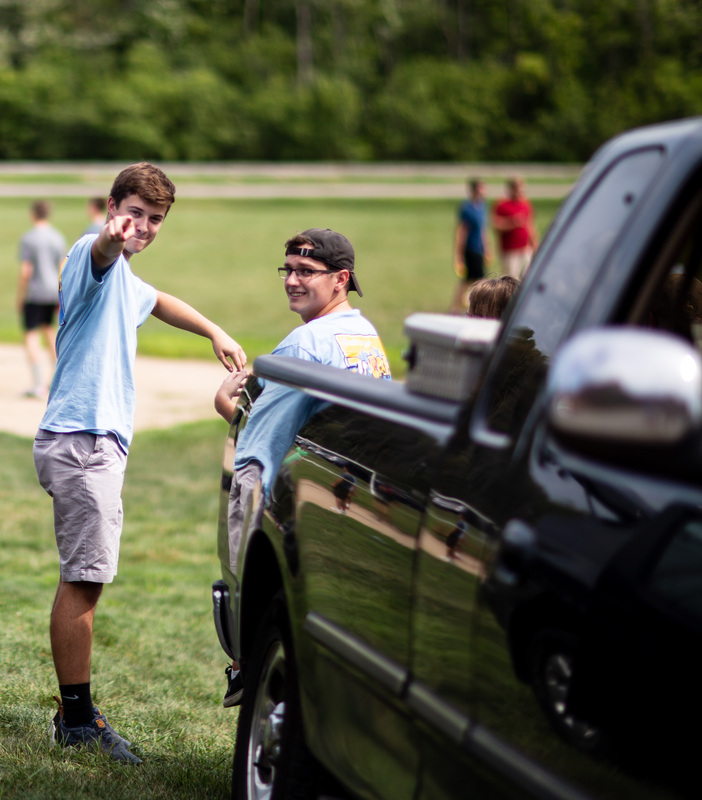 Our Fall Pig Roast is a great opportunity to enjoy the rare Rochester warmth, eat BBQ, and meet new students!